Cachaça producer Novo Fogo is to enter Europe for the first time after signing distribution deals with a number of importers. The company said it will launch four of its organic cachaças in Sweden, Denmark, Norway, the Netherlands and France. 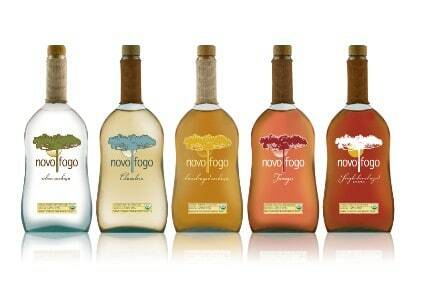 Novo Fogo cachaças are aged in re-purposed American oak Bourbon barrels. “We are delighted to share the joys of organic and barrel-aged cachaça with bartenders and cocktail imbibers in Europe,” said Novo Fogo founder and CEO Dragos Axinte. Novo Fogo has partnered with the following importers in Europe: Left Hand Spirits in France, Bart’s Bottles in Netherlands and Barkonsult in Scandinavia. The company said it will expand to other European countries this year. In December, the Scotch Whisky Association (SWA) and the Brazilian Institute of Cachaca (IBRAC) signed an agreement to protect their respective categories.